Most online audiences don’t expect perfect spelling, but they do expect you to make an effort. Every error, no matter how small, increases the odds of your reader deciding you haven’t worked hard enough to earn their attention. This guide to self editing for bloggers will help you learn how to edit a blog post and keep your audience’s interest. Self editing is one of the most essential skills for bloggers to learn. You might want to hire an editor for your blog eventually, but in the early days, it’s a significant expense with no guaranteed return on investment. But you still need to be publishing quality, polished articles if you want your blog to look like a professional publication. Until you’re seeing major conversions from your blog and/or managing a team of writers, self editing is the most efficient and cost-effective way to ensure that quality and polish. That said, you will need to pick up a few skills – and some tools – to do it right. 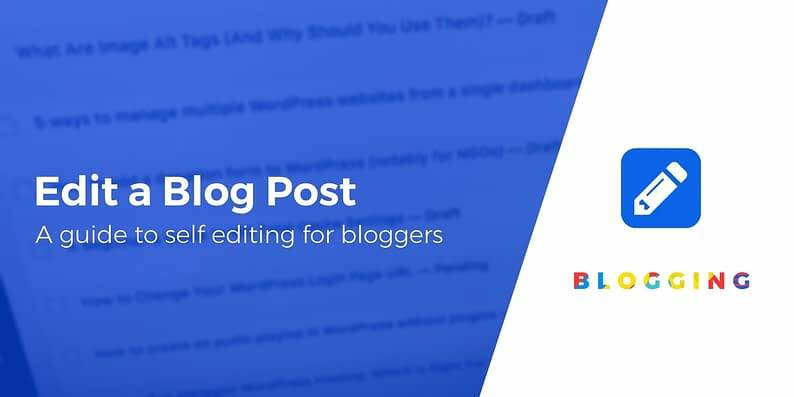 The first goal of learning how to edit a blog post is to make sure that the article gets the point across clearly, ideally in the briefest possible amount of time. It’s all right if your writing style is a little on the wordy side, but eliminate any tangents or redundant phrases. You should also make sure any professional jargon is either explained or traded out for words your audience will understand. If you use professional jargon frequently, consider creating a glossary page you can link to. At this point, you should also double check all your research and links. One wrong fact or broken link can undermine your whole article, so read every source thoroughly before you use it. This step should come first in the editing process because it typically involves the largest changes, and you don’t want to fix the grammar and SEO of a section only to delete it later. This step isn’t mandatory for every article, but you should always be looking for opportunities to create charts and tables. These visual aids make the information more appealing and easier to digest. They’re also a great way to break up long chunks of text, which is particularly important when you’re working on longer articles. You can create charts and graphs of all kinds using our Visualizer Plugin, and a shortcode plugin can help you quickly compile information into HTML tables. The third step to mastering how to edit a blog post is all about diving into the details of spelling and grammar. Breaking the occasional rule can be a great way to create a more conversational tone, but your article should generally follow the established rules of grammar. 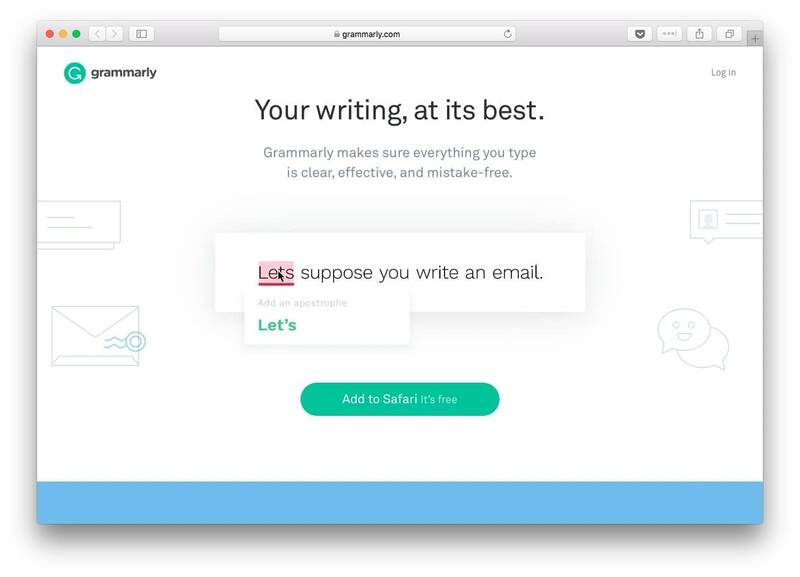 If spelling and grammar aren’t things that come naturally to you, use a tool like Grammarly to keep you on track. You can also use resources like the Grammar Girl podcast to improve your grasp of the fundamentals. At this point your article is ready for reading; now you need to prepare it to be found. At ThemeIsle we do this part using the Yoast SEO plugin. This plugin makes SEO editing for bloggers a breeze, assessing your articles for readability and SEO in real time. Simply install the plugin, choose a focus keyword for your post, and Yoast will walk you through the steps to optimize your article. Don’t already have a focus keyword? Take the time to do some keyword research. Research specific terms related to your article, and pay special attention to possible long tail keywords. This step is essential if you want to improve your blog’s organic search engine traffic. You’ve now spent anywhere from half an hour to two hours editing your article and you’re itching to hit the “Publish” button, but I urge you to take one final step: click on the “Preview” button in your admin panel. There are two reasons for this. First, if you’re primarily a writer or business person, there’s a good chance you’ll click one of the editor buttons by accident without even noticing it, and that can completely break an article. Second, looking at the preview allows you to see the article in a new light, which can make other errors leap out at you. This is why many authors print their books out to edit them, rather than doing edits on the same screen where they wrote them. Pro Tip: If your blog has an RSS Feed, subscribe to it yourself. This gives you one last chance to immediately catch errors and fix them before your readers notice. This might seem overwhelming at first, but you can streamline the process by taking each article through a self editing checklist. Do all of my points make sense and build on the main theme/idea of the article? Are all of my facts backed up and my sources legitimate? Have I eliminated all unnecessary words and phrases? 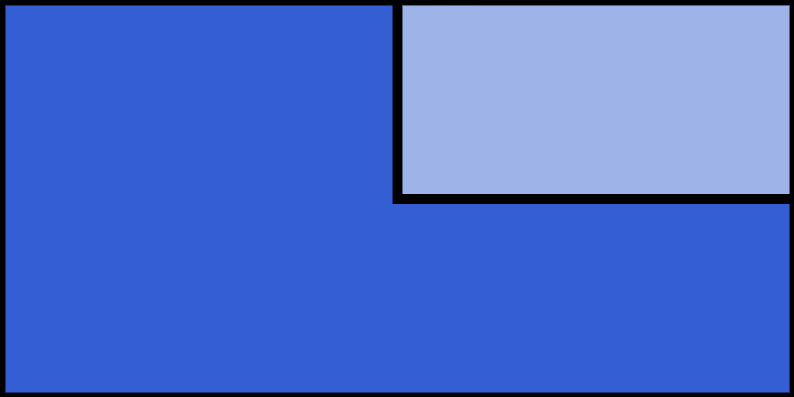 Have I added charts and tables where appropriate? 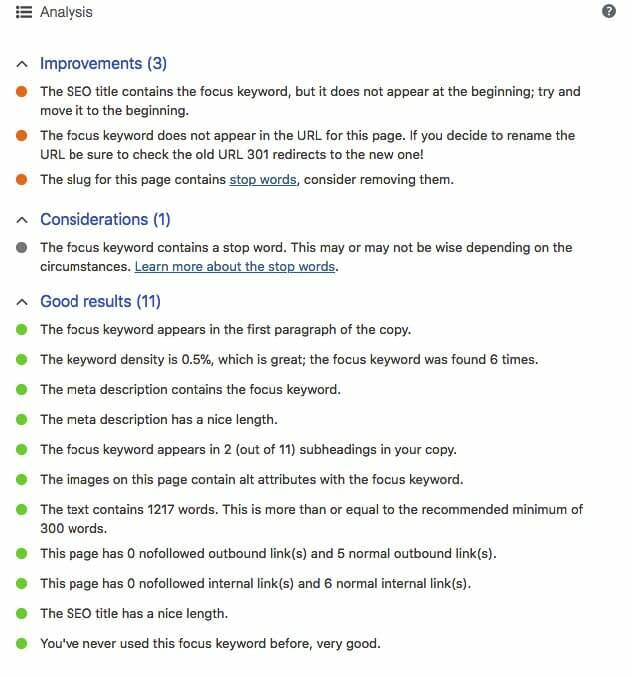 Does this article have a green light from the Yoast SEO plugin? Have I checked what the post will look like live, searching for broken code and other errors? You may also want to include questions more specific to your blog. For example, the ThemeIsle blog has specific word count requirements, so I always make sure my articles are within the accepted range. Other guidelines you might want to consider are how/when you’ll use images, your citations, and HTML guidelines. Put your editing checklist in a Google Doc and keep it open in a separate tab when you’re editing articles. You’ll need to refer to it frequently when editing the first several articles, but after a while you’ll hardly need to look at it at all. You can work through each point individually, but I like to choose 2-3 items to tackle with each revision. That cuts down my overall number of revisions while still ensuring that every item is completed. As you edit more articles you’ll be able to discover the exact process that works for you. Editing your articles is essential if you want your blog to look professional. The easiest way to do this is to create an extensive editing checklist and to walk every single article through that checklist. You may also want to consider going through your archives and walking old articles through your updated editing checklist, all the way from editing for clarity to improving the SEO. 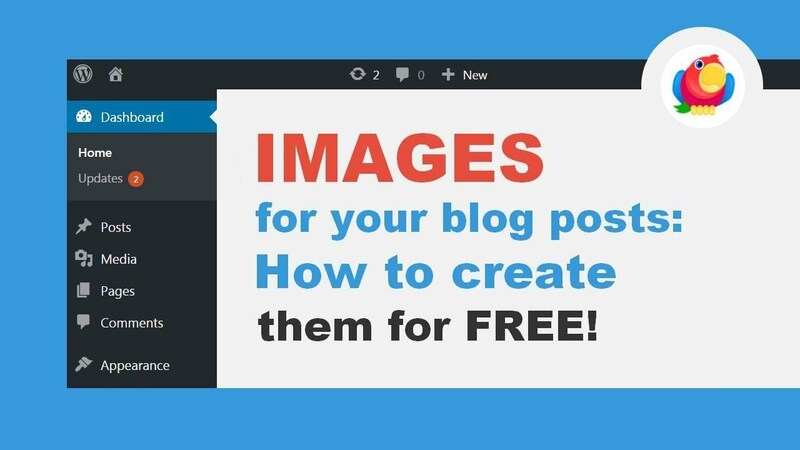 This can help you get the most out of your old blog content. Do you have any questions on how to edit a blog post? What does your editing process look like? Let us know in the comments section below!